As mentioned before, you will get to know me through my posts. 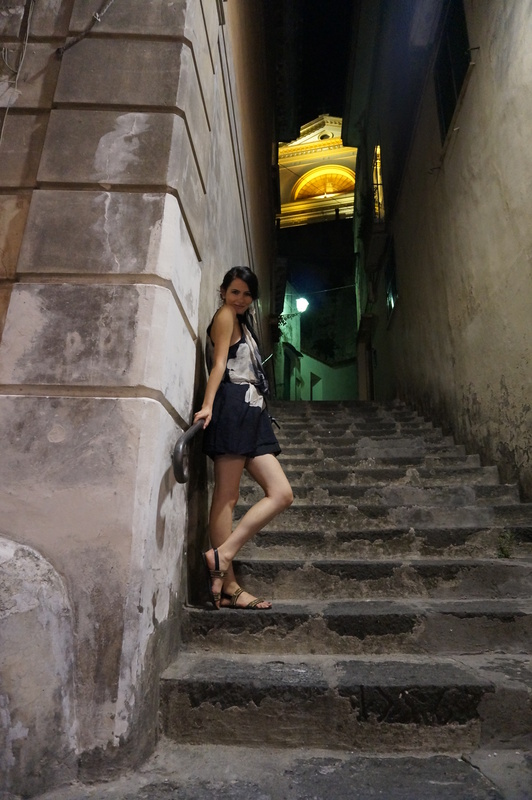 One of my favorite holidays ever was last summer, on the ravishing Amalfi Coast. 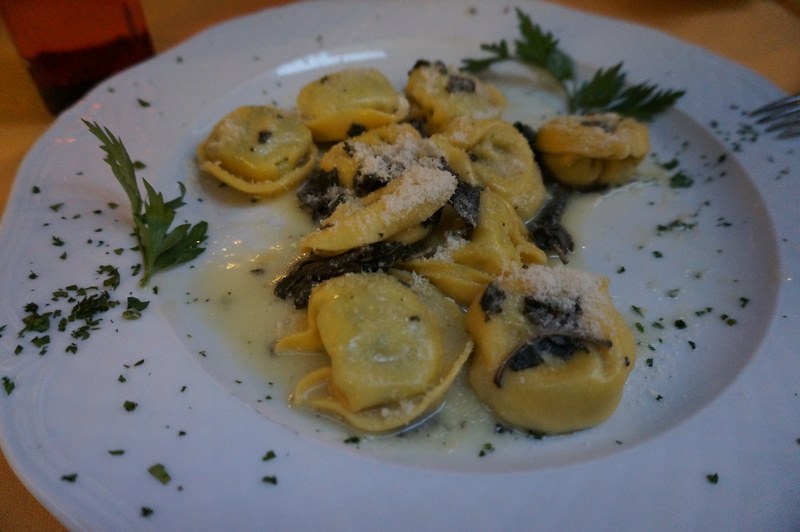 We began our journey in Bologna, a lovely city with paved roads and narrow streets, all filled with the mouth watering flavors of Italian pasta and pizza. 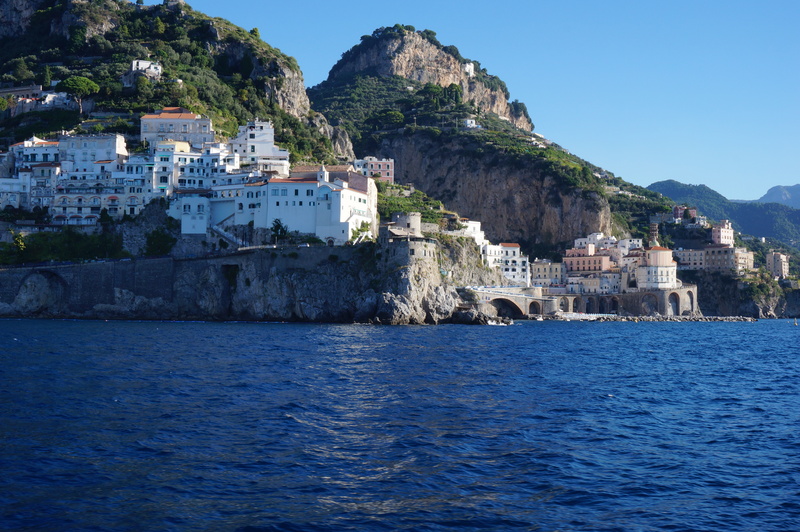 Next stop and our final destination, Maiori, on the spectacular Amalfi Coast. I began to truly love these old narrow streets that surprise you with every step you take. 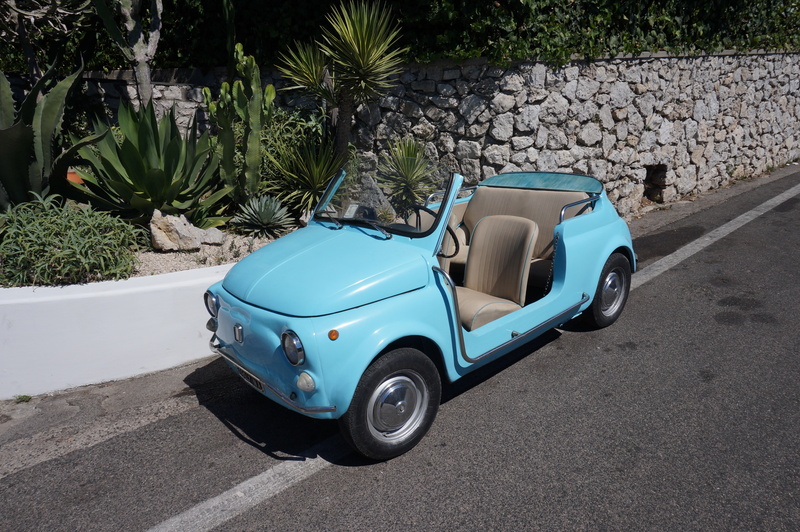 Day trips included: Capri Island, Amalfi, Ravello, and on our way back home, Sorrento and the incredible Tuscany. 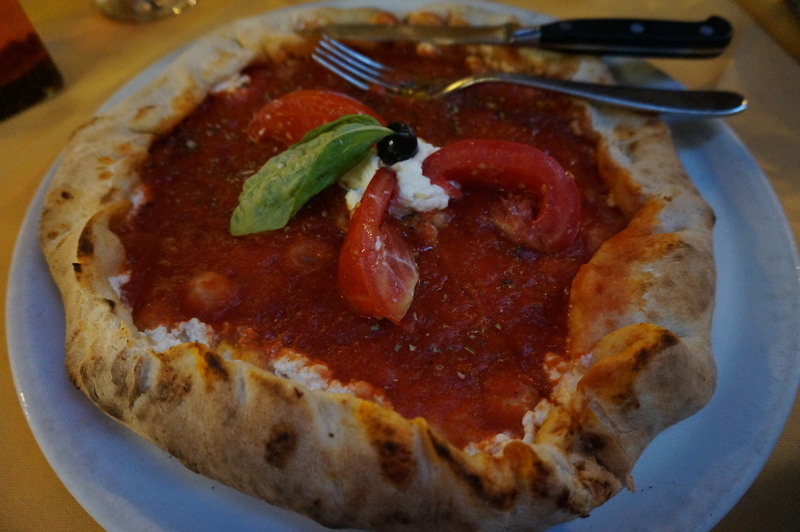 I will show you some pictures that we took in Capri, but the rest….another time!! 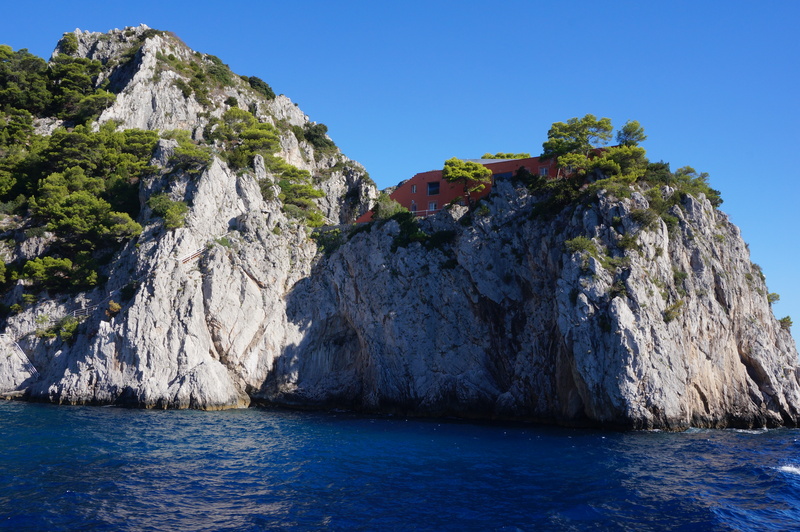 The road to Capri, by boat, of course. 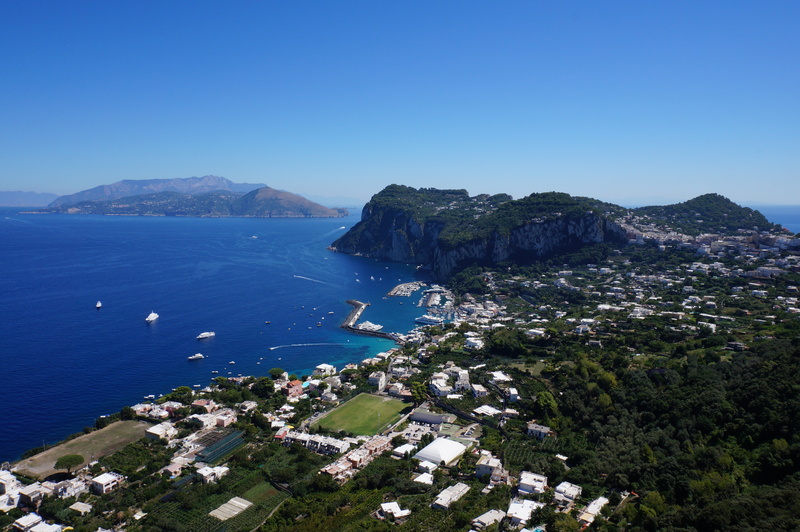 What to say about Capri? It is crowded, posh, expensive, glam, exotic in a way and exquisite. I can see why D&G have chosen their latest couture show here. 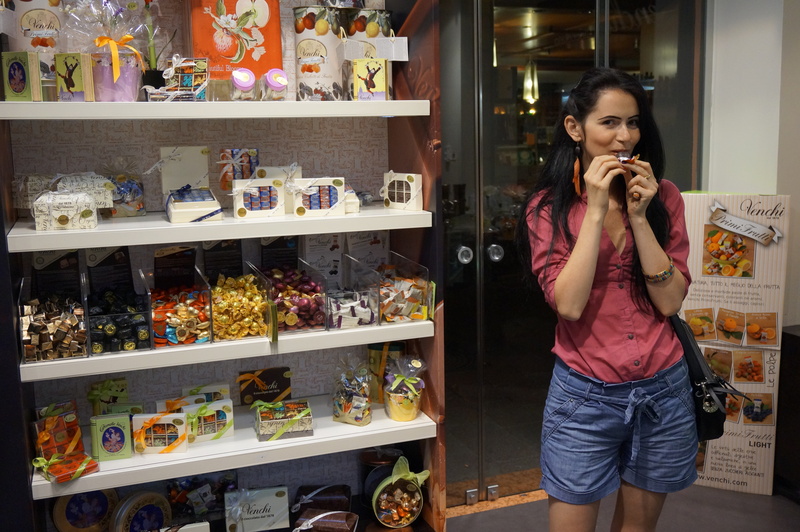 Can`t wait to write about the other wonderful cities we`ve seen last year…..and guess what?